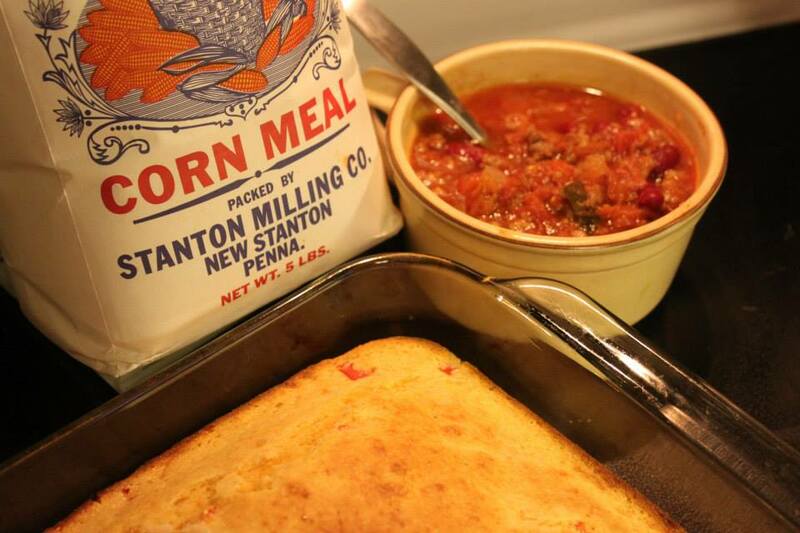 Old-Fashioned taste, without the wait. 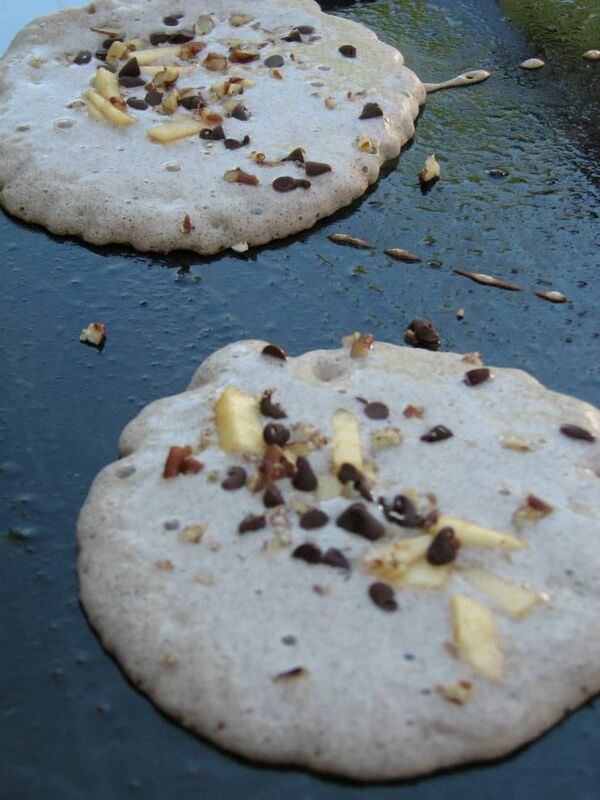 Self-Rising Buckwheat Pancakes are our specialty! 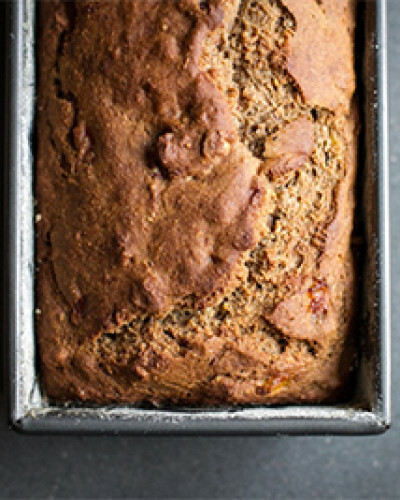 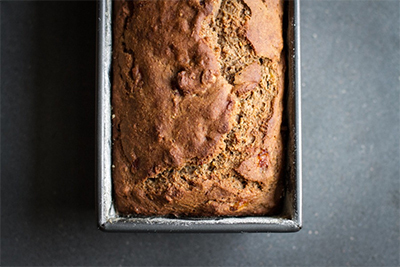 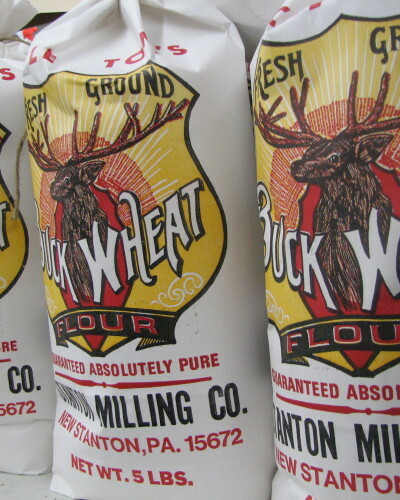 A blend of dark and light buckwheat flour. 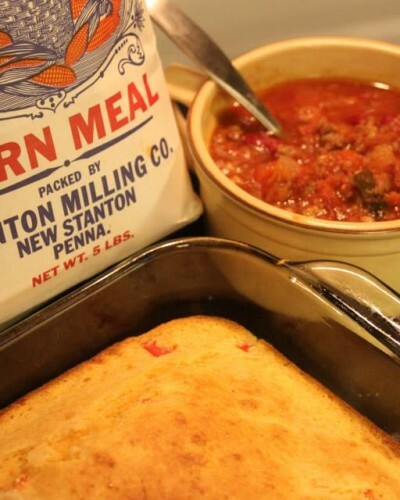 Check out our recipes for a few ideas. 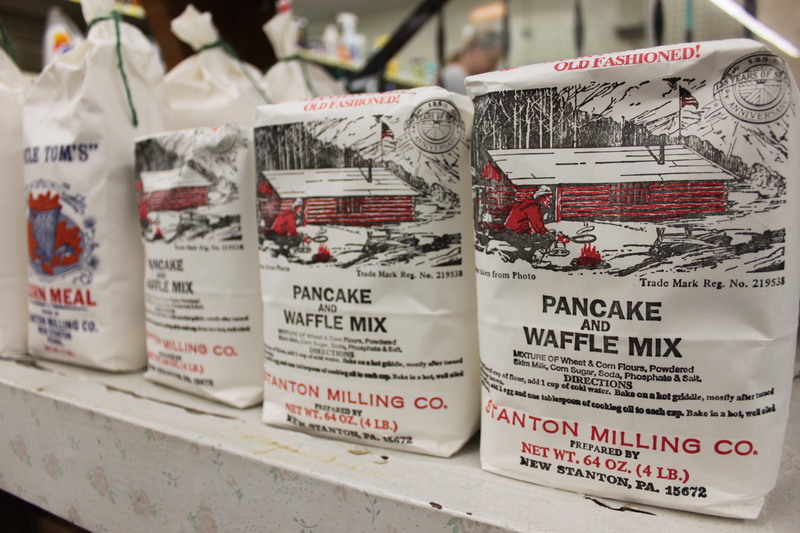 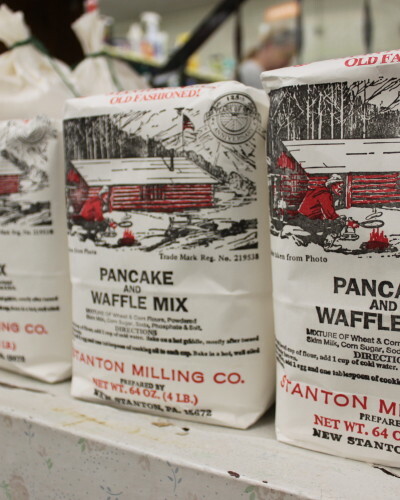 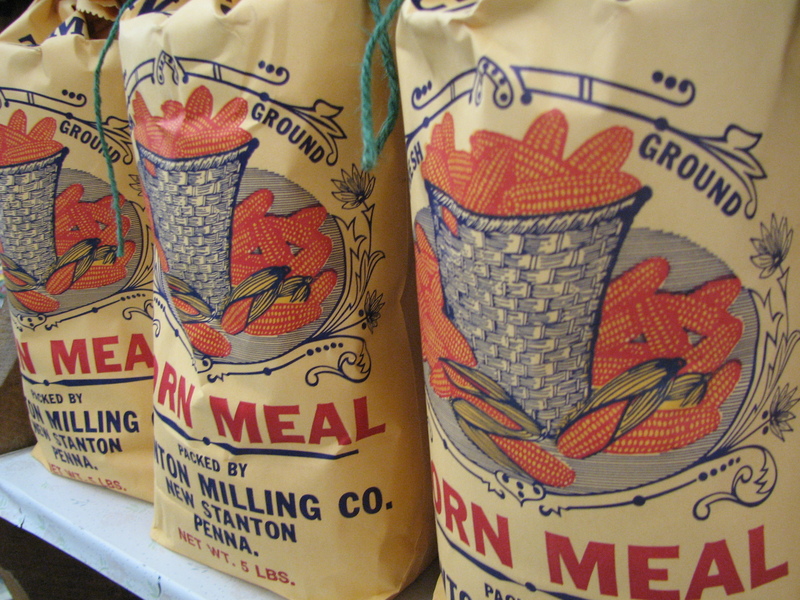 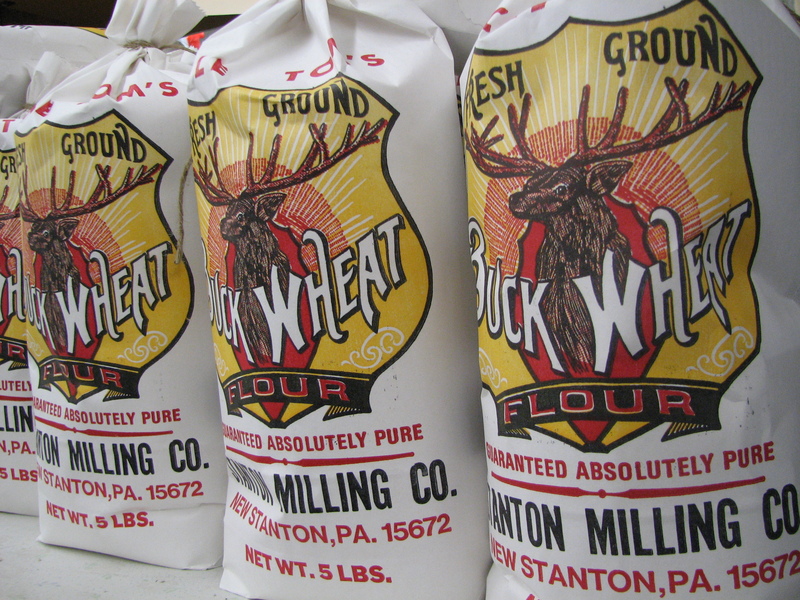 Based in New Stanton, PA, Stanton Milling Company regularly distributes to small stores in PA, VA, and WV. 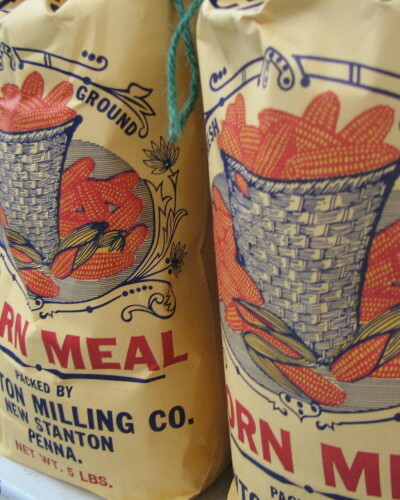 Now through online sales, we have customers from Massachusetts to Florida, Texas to Arizona, Tennessee to Ohio, and back. 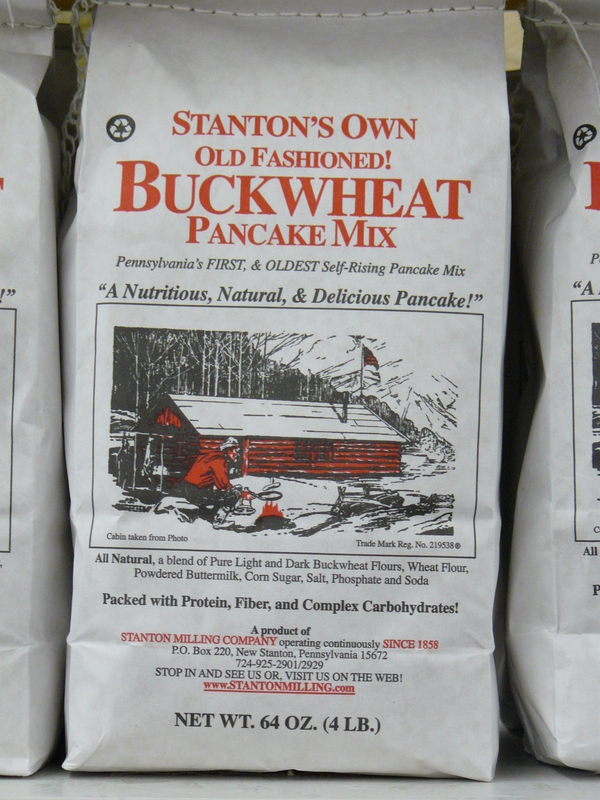 One out of every two customers orders our self-rising buckwheat pancake mix, to which you only add water. 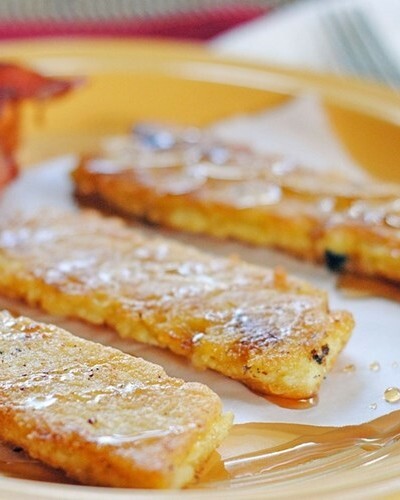 Taste it for yourself! 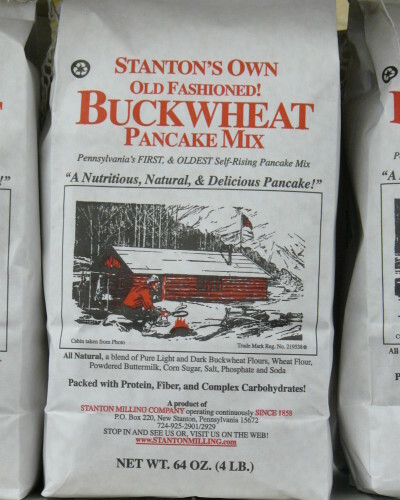 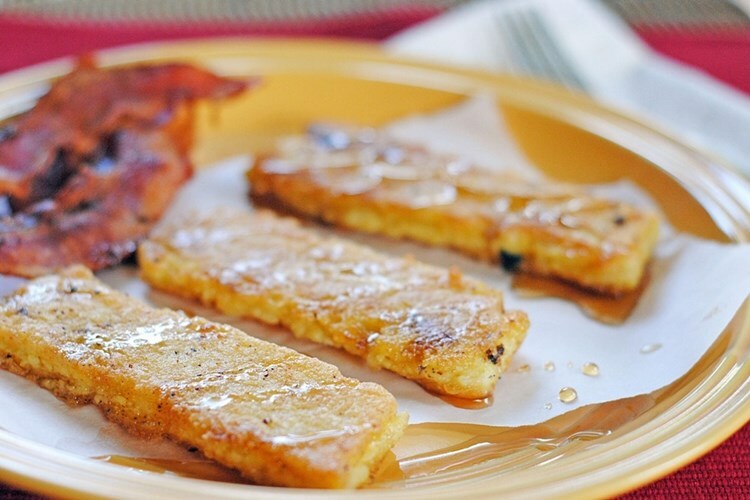 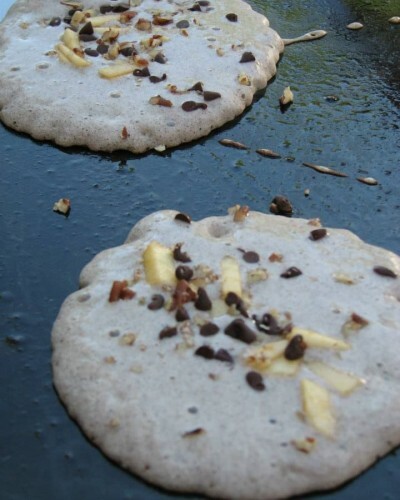 Click here for buckwheat, pancake, and waffle events!